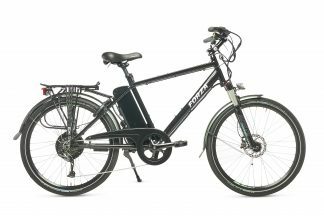 Bikes suited to getting around the city, with lights, racks and mudguards. 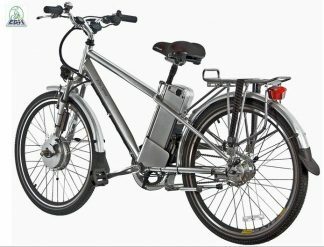 A better form of transport. 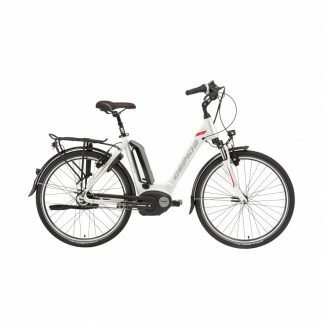 Comfortable, Light and easy to ride! 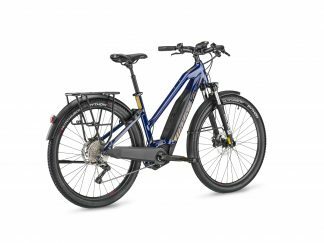 Fully accessorised bike with ultra-powerful Bosch Performance CX motor, hydraulic fork with lockout, and an 11/42 11s drivetrain so you can push your limits! 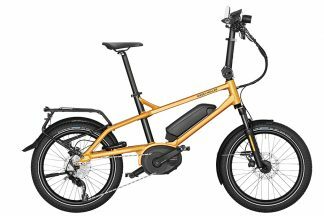 The ultimate in comfort, versatility, performance and fun! 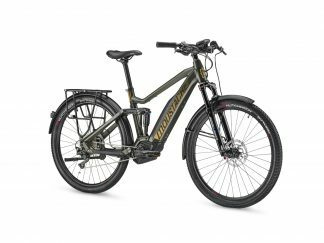 Since 2015 the Moustache Xroad has been the king of New Zealand’s Rail Trail, but now this high spec ride comes with full suspension for luxurious comfort and handling for when things get a bit rough. 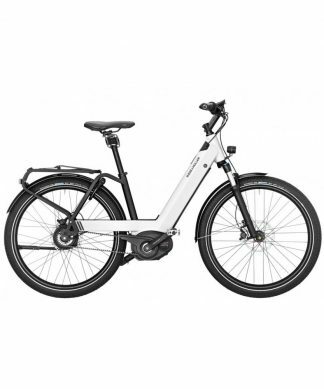 An affordable, adaptable, step through hybrid tourer from Cube. 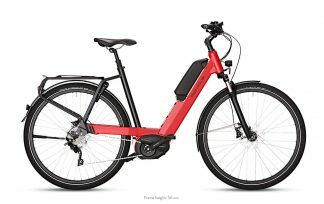 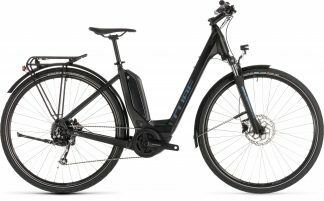 An affordable, adaptable hybrid tourer from Cube. 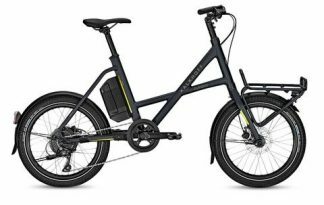 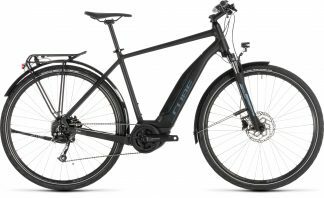 Powerful, low maintenance torque sensing e-bike, designed for both city riding and trails.